On Tuesday, January 23, 2018, Loepfe Brothers Ltd. launcheD the brand new website www.loepfe.com. The modern design of the website puts an emphasis on an easy-to-use navigation, which can be done either by menu or via the optional search field. 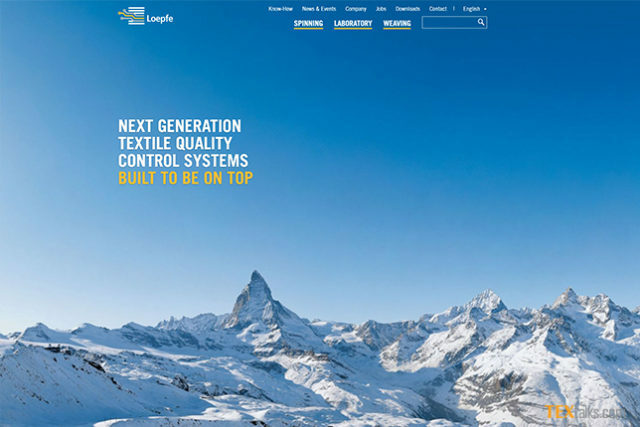 The three division of the product portfolio – spinning, laboratory and weaving – are represented in the new website design. 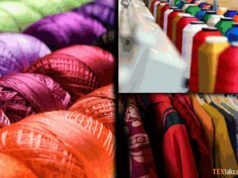 Visitors to the website can find solutions very easily, and much more: Additional information, new ideas and in-depth knowledge about quality control in the textile production complete the content of the new website. Loepfe´s experts share their know-how and application knowledge in a separate area of the website, which will be extended continuously. Therefore not only product benefits and their potential applications are communicated. 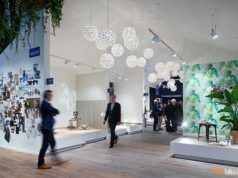 In addition, the visitors will learn much more about solutions and receive additional information about textile processes. Together with the launch of the new website, Loepfe changes its general communication strategy. For example, experts at Loepfe will regularly share their knowledge with the community. Social media platforms like Xing, LinkedIn, and WeChat will be main channels for the future communication. 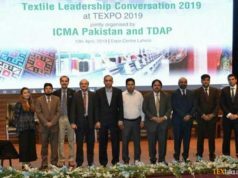 This will enable a real dialogue between Loepfe´s experts and other members of the textile community.